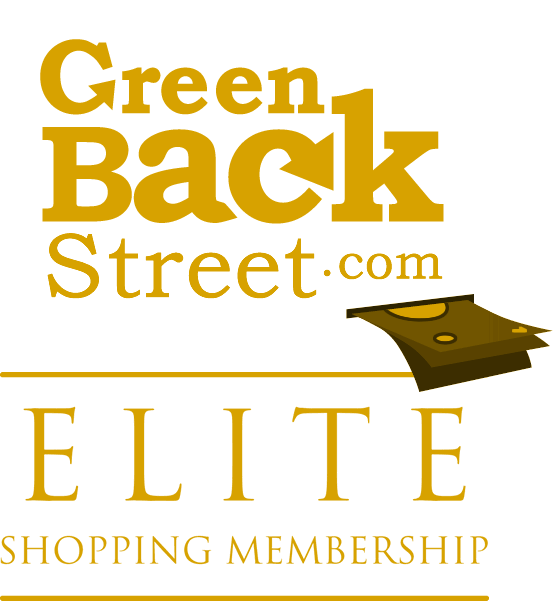 Shop AdoramaPix through GreenBackStreet to get a cash back rebate. Our online professional photo printing lab makes it easy to create high quality prints, collages, custom calendars and personalized photo books from your own photos. 3.6% Cash Back: Existing customer purchase with valid payment. 7.2% Cash Back: New customer purchase with valid payment. AdoramaPix has not yet been reviewed.